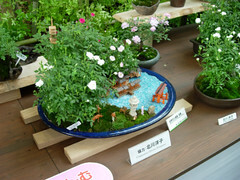 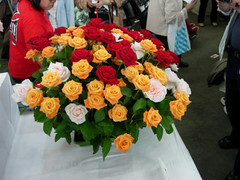 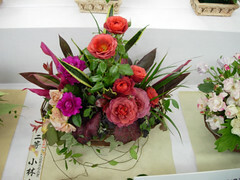 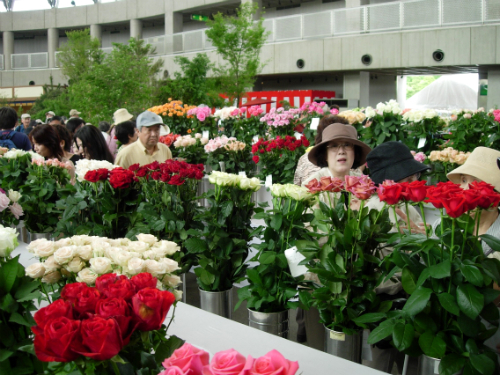 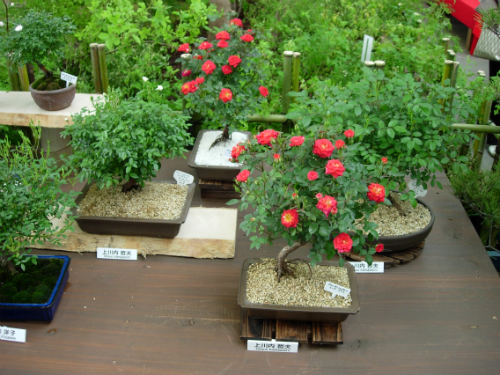 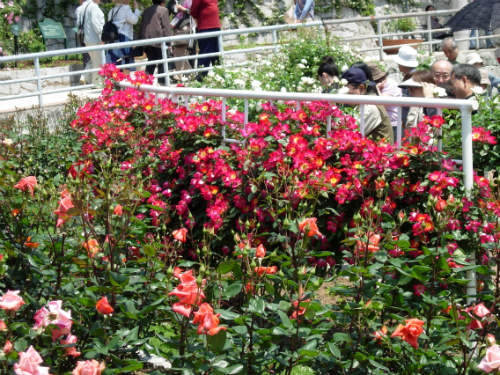 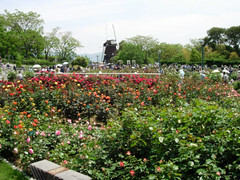 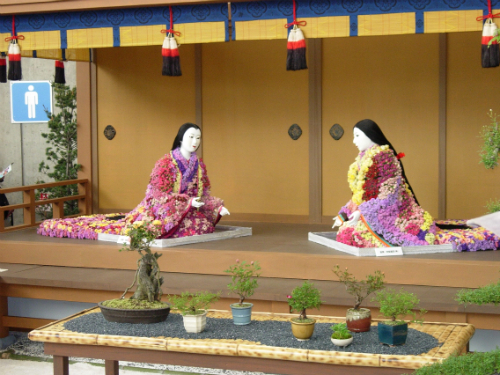 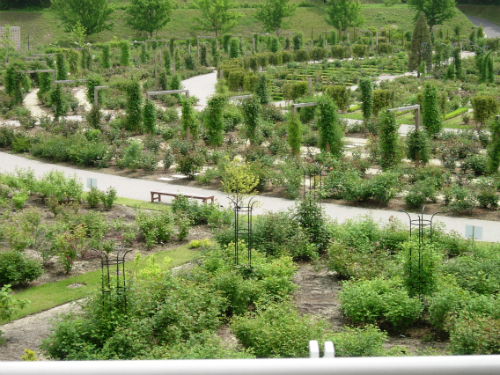 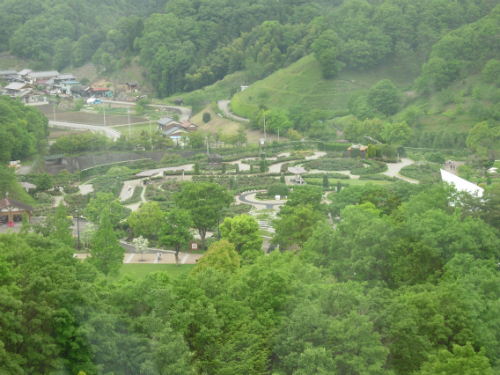 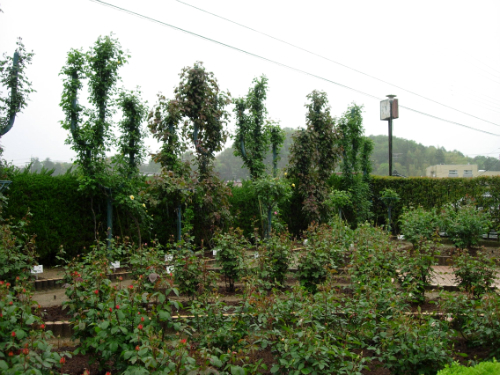 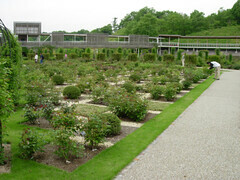 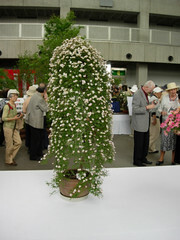 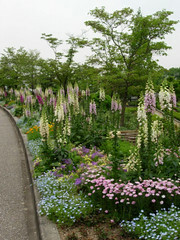 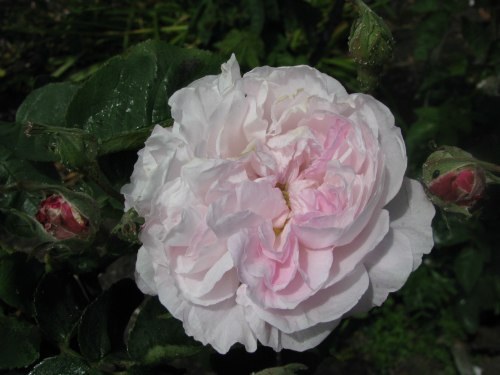 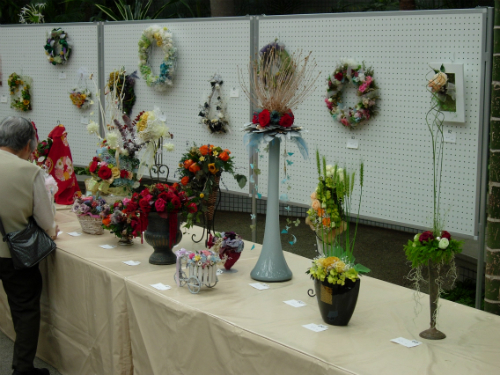 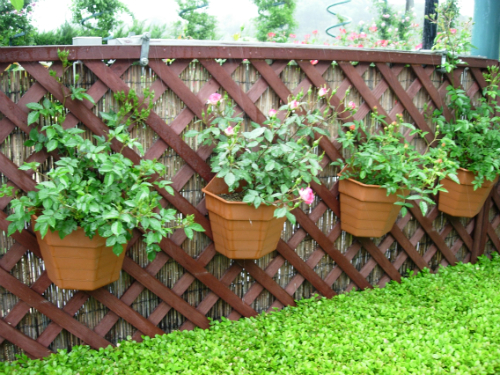 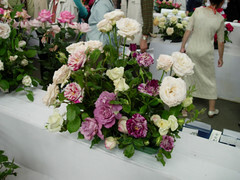 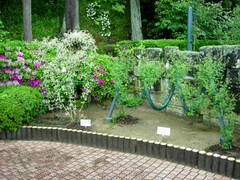 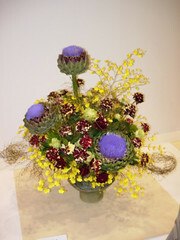 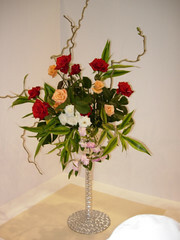 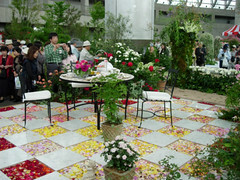 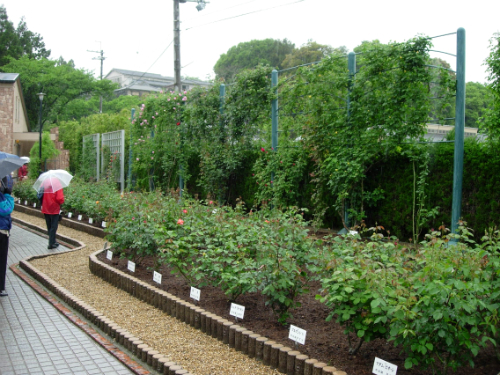 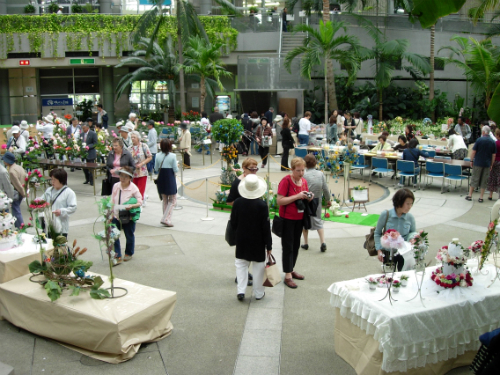 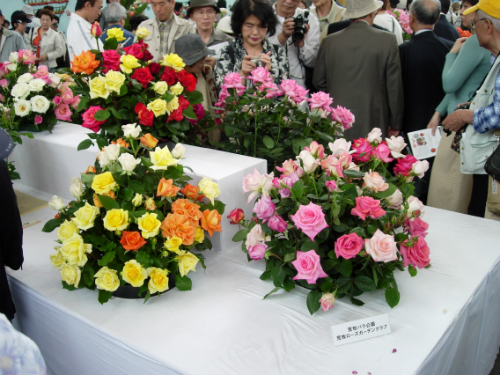 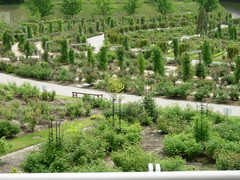 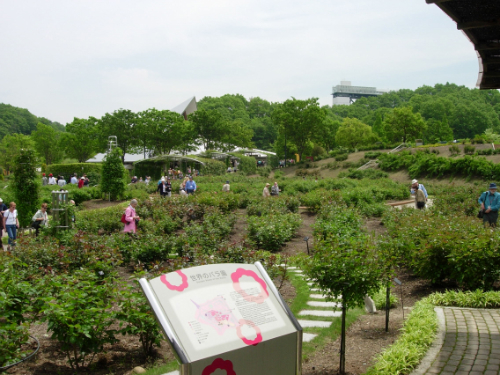 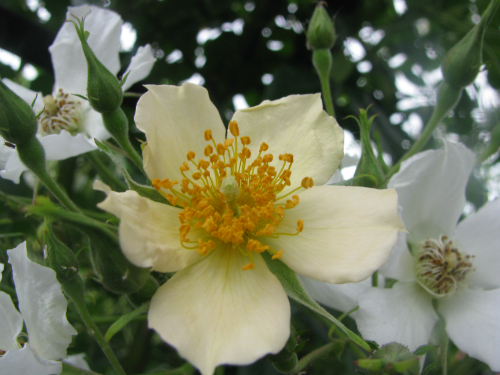 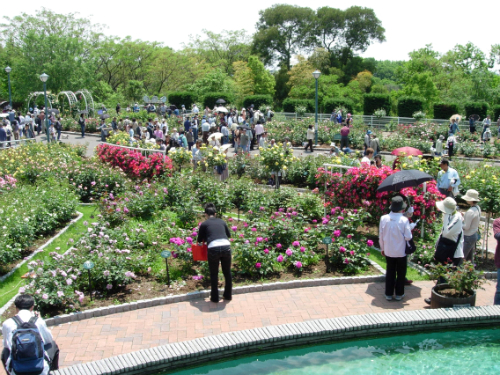 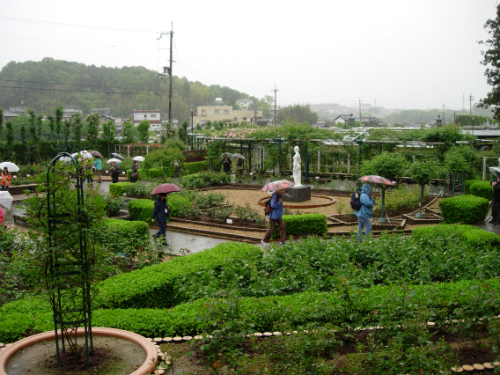 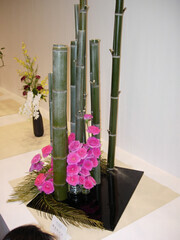 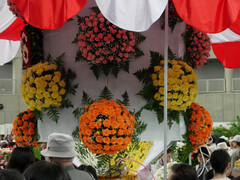 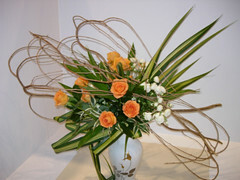 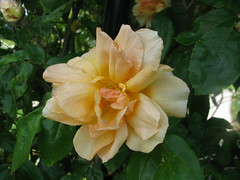 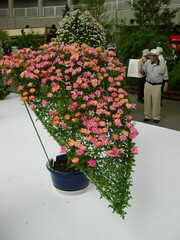 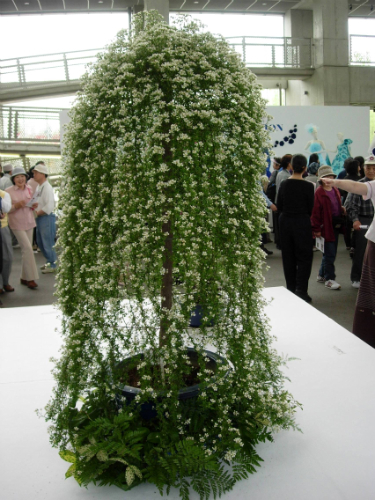 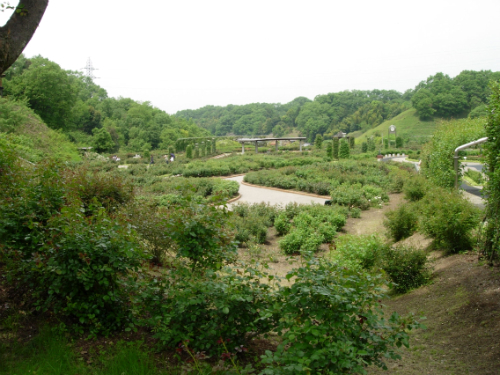 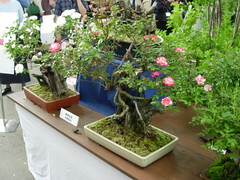 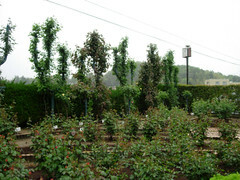 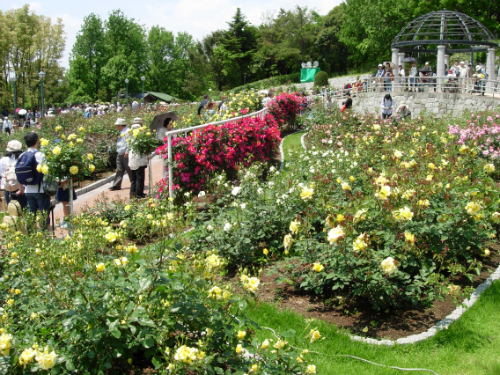 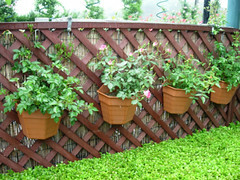 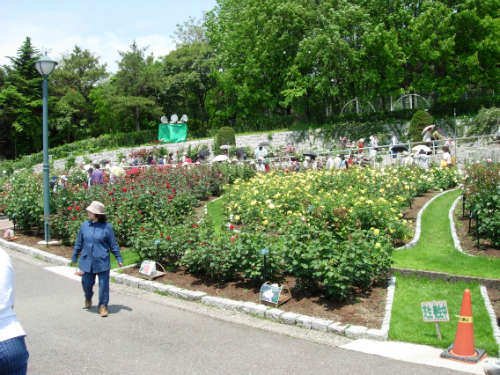 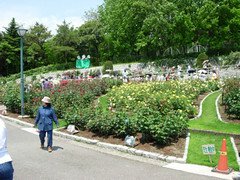 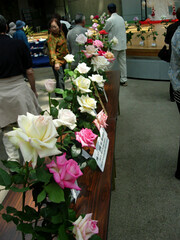 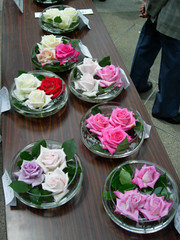 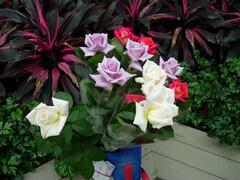 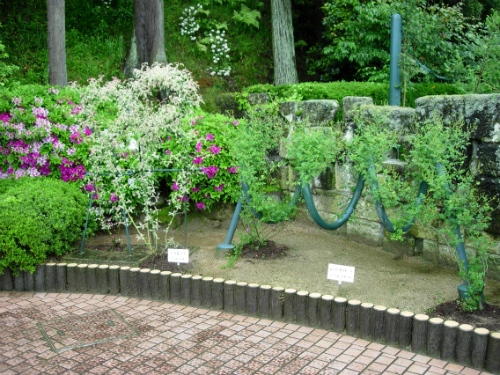 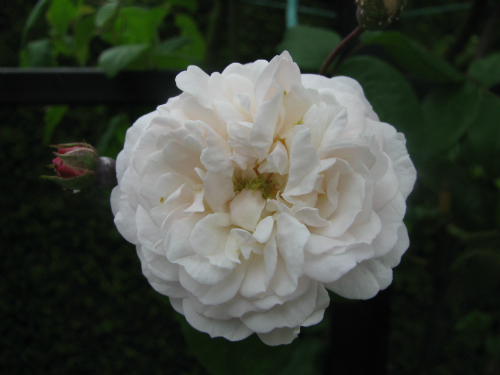 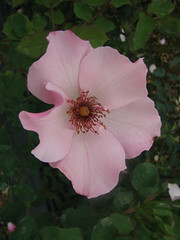 The 14th World Rose Convention was held in Osaka, Japan from May 11 – 17 2006. 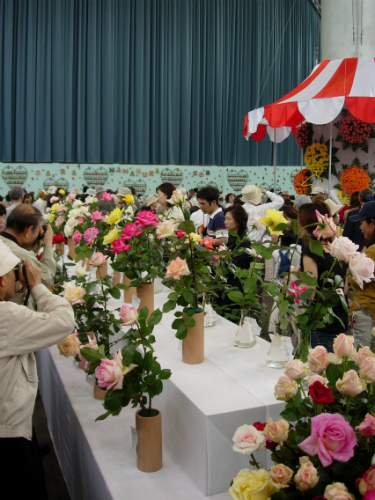 This was the first World Rose Convention to be held in Asia and it was an outstanding success, with over 700 rosarians from 30 countries participating. 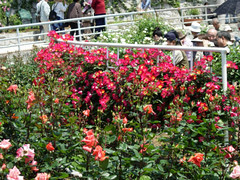 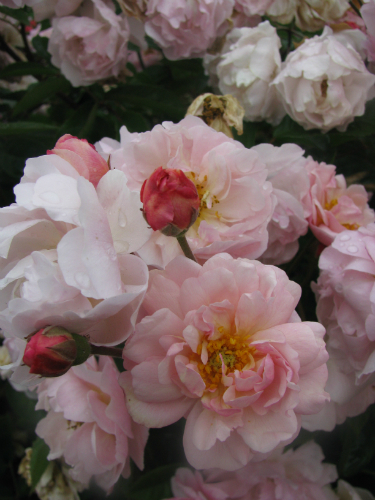 18 New Zealand rosarians attended and enjoyed the convention program of garden visits, a rose show, lectures and social events.